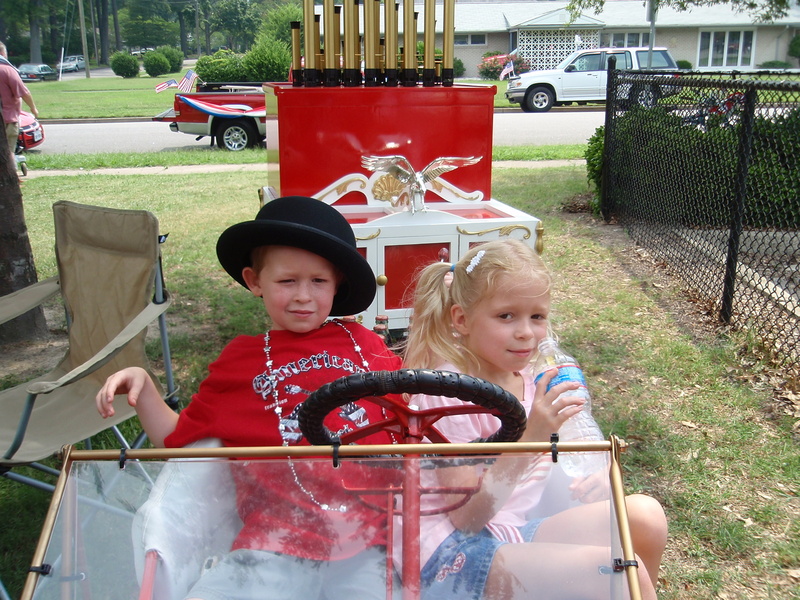 July 4th, 2011 * Parade Photos Posted!! The 6th Annual Suburban Acres 4th of July parade and celebration was OUTSTANDING! Check out our Photos page to see pictures! If you have some great photos to share, please email them to suburbanacres@gmail.com, or contact Tim Fox to pass them off via flash drive or cd. We’ll be glad to post your pictures too! Also, if you use slide.com or another picture hosting website, you can email us the code and we’ll post your slideshow on suburban23505.com for all of our neighbors to enjoy!